It's all about the synth: Synths are capable of true musical beauty. 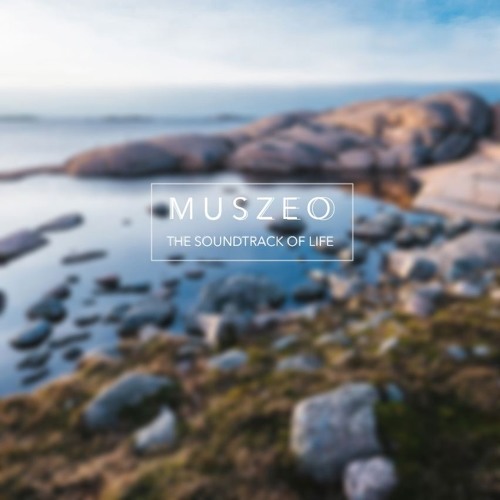 Muszeo's work focuses on intertwining beautiful synths with transitional orchestral sounds of the soundtrack/cinematic/game genres. Please have a look around, if you like anything just holler.